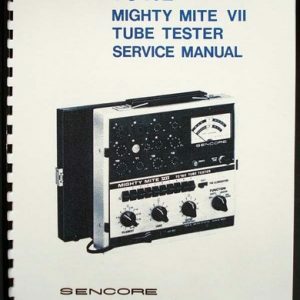 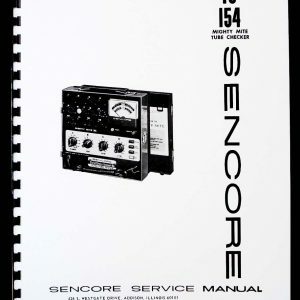 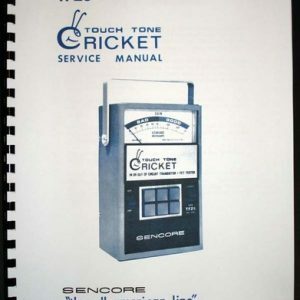 For sale is reprint of Sencore VA48 TV and VCR Analyzer Manual. 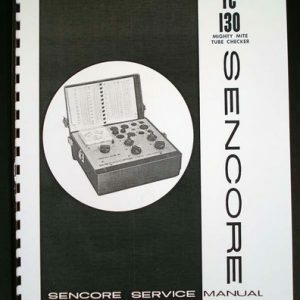 Manual is 49 Pages long and includes 2 double sided 11×17 foldouts of circuit digram. 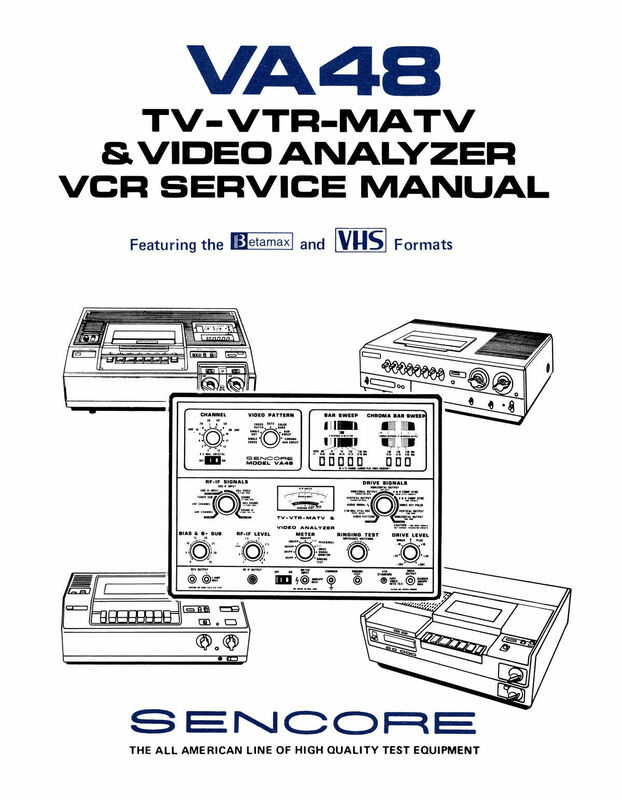 Sections include: Introduction, Betamax Video Playback Procedure, Betamax Video Recording Procedure, VHS Video and Audio procedures.